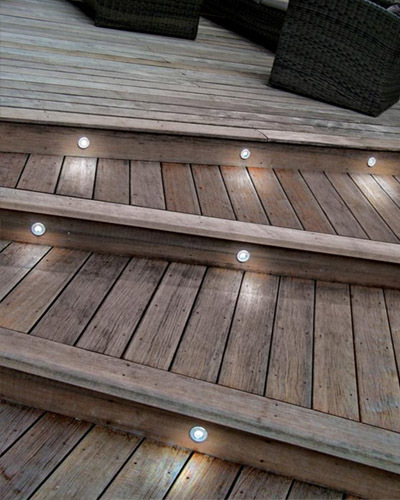 Offering a range of Fitrite Lighting products, our range of deck lighting solutions are perfect for any type of decking environment and application- from domestic premises to park homes and commercial sites, Smart Decking Supplies are able to ensure you have the perfect lighting for your decking. 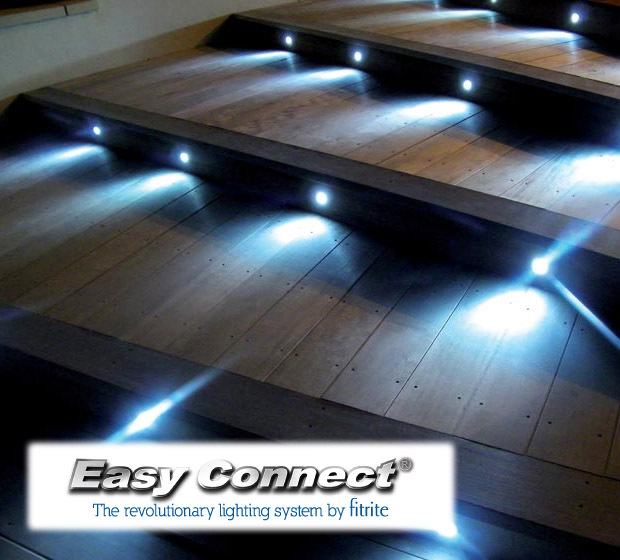 "Easy Connect, the Revoluntionary lighting system by Fitrite"
"The Easy Connect system is ideal for all decking applications"
Regardless of your project, Smart Decking Supplies are able to deliver a wide range of lighting solutions with Fitrite's Easy Connect system. This unique system is 100% fully flexible to suit your individual requirements and enables you to fit your deck lighting without the need of an electrician. 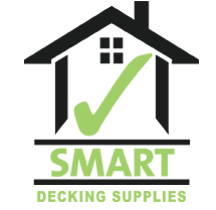 So, whether you are a homeowner or business proprietor, what this means for you is that there are no additional costs associated with installing your decking lights, saving you time, money and hassle. 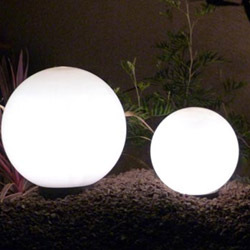 With the option of deck lights, spot lights, garland lighting and colour changing LED's, Smart Decking Supplies have all of your deck lighting needs covered.